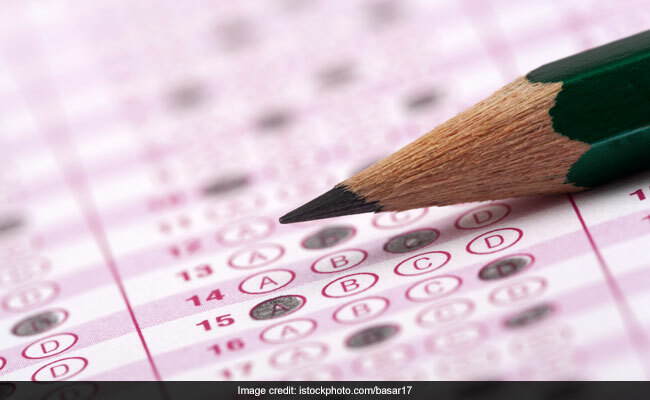 CUSAT CAT 2019 hall ticket: Cochin University of Science and Technology or CUSAT, Kochi, has released the CUSAT CAT 2019 admit card for the Computer Based Test (CBT), which will be conducted on April 6 and 7, 2019. The CUSAT CAT admit card can be downloaded from the official website till April 7, 2019. CUSAT CAT hall tickets will not be sent via post and must be downloaded from the official website only. To download the CUSAT CAT hall ticket, a candidate will have to login to his/her candidate profile. The login option is available on the home page of the website, cusat.nic.in. The candidate must retain the admit card till the examination and admission process is over. The official release of the hall tickets was scheduled from March 25, however it has been released one day earlier. “Hall Ticket download link is available in the candidate home page,” says a notice posted on the homepage of CUSAT CAT 2019. Step 3: On next page find the candidate’s login option. Step 4: Login to candidate’s profile using User ID and password created at the time of registration (along with the Captcha provided there). Step 5: On next page, click on the download admit card link. Take a print out of the admit card. After downloading the admit card, check the details mentioned on the CUSAT CAT 2019 hall ticket. The date, time and venue for the exam will be mentioned on the CUSAT hall ticket. CUSAT Common Admission Test (CAT) 2018 is conducted for admission to various undergraduate and postgraduate courses offered at the Cochin University of Science and Technology. The exam will be a computer based test. Students due to appear for the entrance tests can familiarize themselves with the pattern of the exam by going through the mock test which is available on the official website.